I loved photographing Saints kicker, Thomas Morestead and his beautiful bride in their home city of New Orleans. It was such a fun experience to capture their energy against the backdrop of Bourbon Street. Location: Bourbon Street, New Orleans, LA. 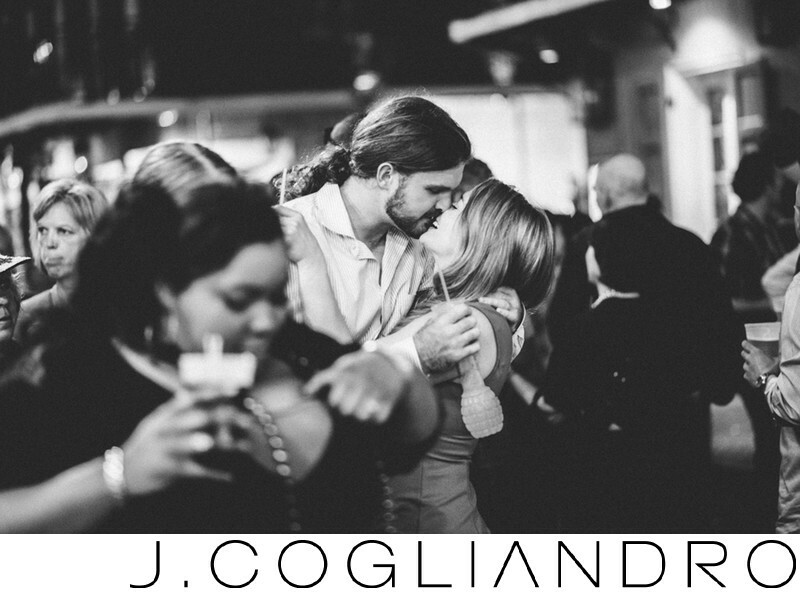 Keywords: Cafe Du Monde (135), Destination Engagement Session (633), French Quarter (135), Houston (606), Louisiana (135), Lucy's (135), New Orleans (135), Photographer: Joe Cogliandro with J. Cogliandro Photography (2883), Texas (597).